The Declaration of Independence is such an influential document that several countries, including France, Greece and Poland, have used it as a model for their own freedom movements. France even uses the same colors in their flag. 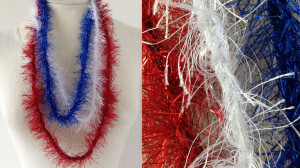 Red, white and blue are what it’s all about in this super-easy Patriotic Merry Necklace crochet project. 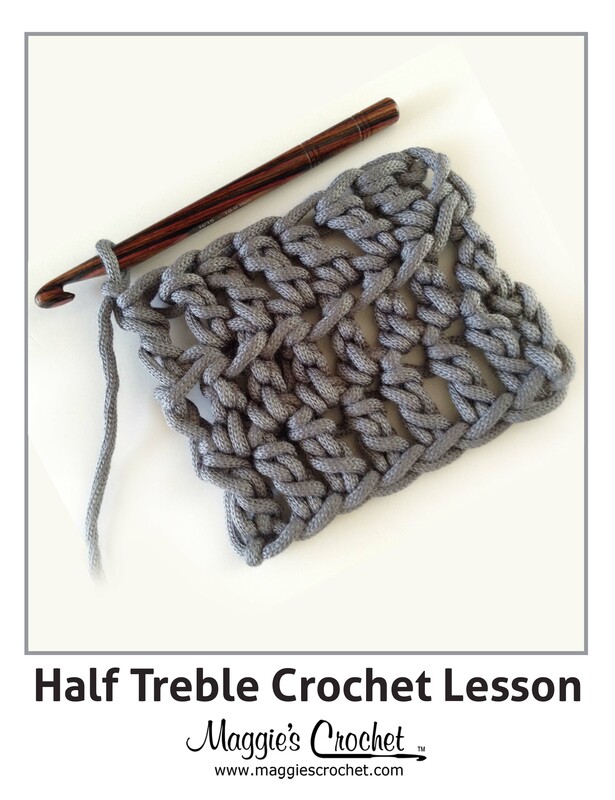 All you need to know is how to crochet a chain! This is a great project to get the kids involved. You can make the chains and then have the kids tie them together, or you could teach them how to chain. 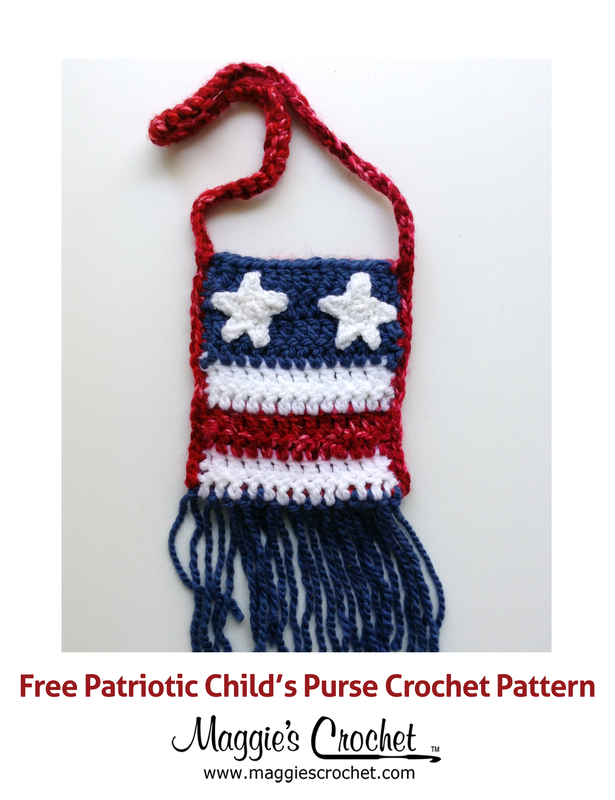 Who knows – you might ignite a passion for crochet in one of them! 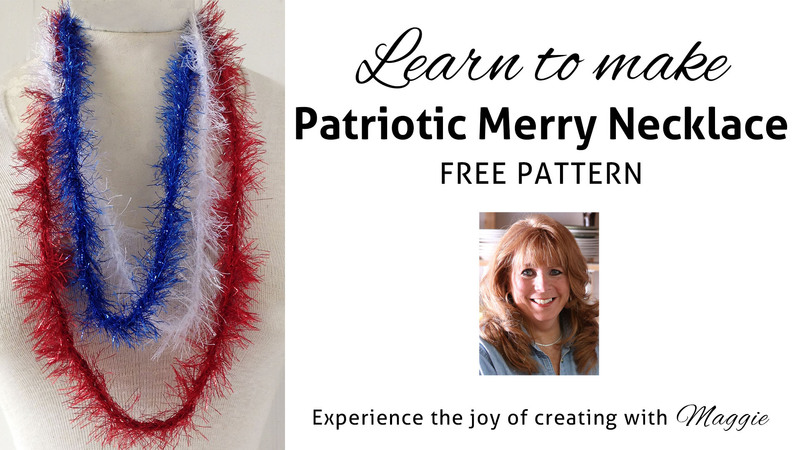 For this project you will need red, white and blue Merry yarn. 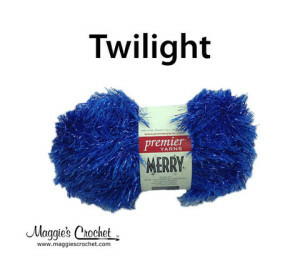 Merry adds a festive touch to any project with its sparkle.